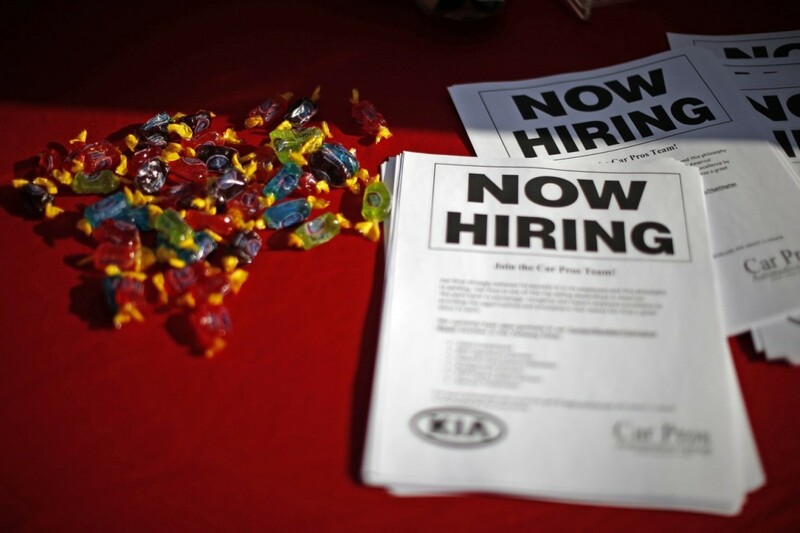 Contractors will have to start collecting annual data on their veteran hiring practices in 2015, according to an updated Labor Department regulation. 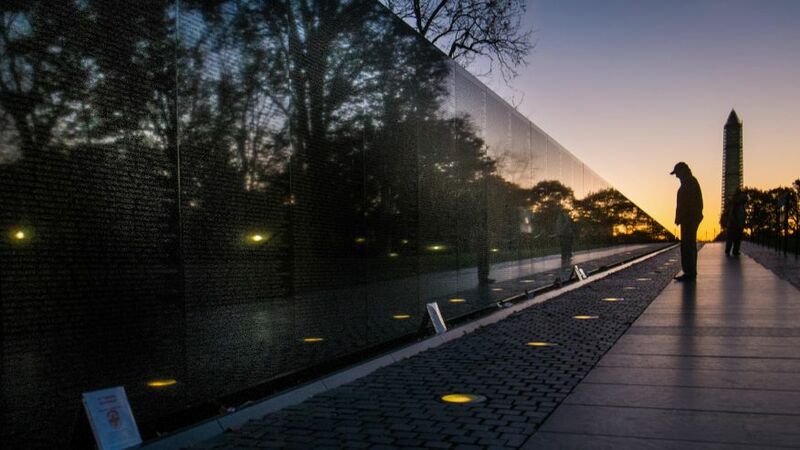 The rule, released last fall, is a significant modification to a 1974 rule related to the hiring of veterans after the Vietnam War and an example of the government’s push to use data to study industry trends. Rapid HIV testing could have a dramatic effect on treating Veterans who are both homeless and HIV-positive, according to a VA study appearing in the January 2015 issue of the American Journal of Public Health. While Veterans only make up around 11 percent of the U.S. population, they continue to be overrepresented among the U.S. homeless population. On any given night, Veterans make up some 26 percent of the nation's homeless population of nearly 610,000, putting them at a higher risk for a myriad of other conditions —among them, HIV. The students who walk into the veterans office at the University of Nebraska Omaha find several university staffers who can assist with school matters, a full-time Veterans Affairs Department employee who can help with benefits questions and other resources. The problem: Not everyone walks into the veterans office. "We have a big self-sorting issue, where the people who need our services probably the most don't use those resources," said Mike Connolly, director of the school's Office of Military and Veteran Services. LINCOLN — Nearly 2,700 Nebraska military veterans have obtained special driver's licenses available through a new state program. “I'm proud Nebraska continues to find unique ways to recognize our veterans,” Gov. Dave Heineman said during a press conference called Wednesday to promote the service. A law that took effect this summer allows Nebraska veterans to have the word “veteran” printed in bold letters at the bottom of their driver’s licenses or state identification cards. Heineman, a U.S. Army veteran, said he has a special operator’s license. A special web page has been launched to assist veterans seeking to upgrade punitive discharges related to behavior problems caused by post-traumatic stress. The web page provides information and applications to seek an upgrade to discharge from service. The page can be found at http://arba.army.pentagon.mil/adrb-ptsd.cfm. 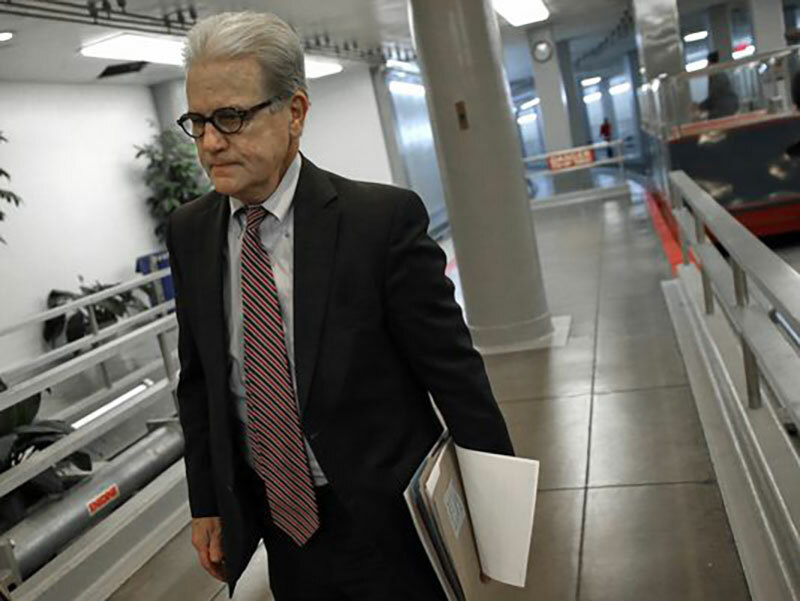 Supporters of a sweeping veterans suicide prevention bill suffered a major setback Monday when retiring Sen. Tom Coburn, R-Okla., blocked the measure in the waning hours of the year's legislative session. The move likely means the end of the effort for this year, and potentially months of rebuilding work for advocates who championed the bill as a critical step forward in veterans mental health care. IBM's Watson beat the odds on Jeopardy! Now the big question: is it smart enough to help solve what ails the U.S. Department of Veterans Affairs? The past couple of years have been pretty rough for the V.A.. 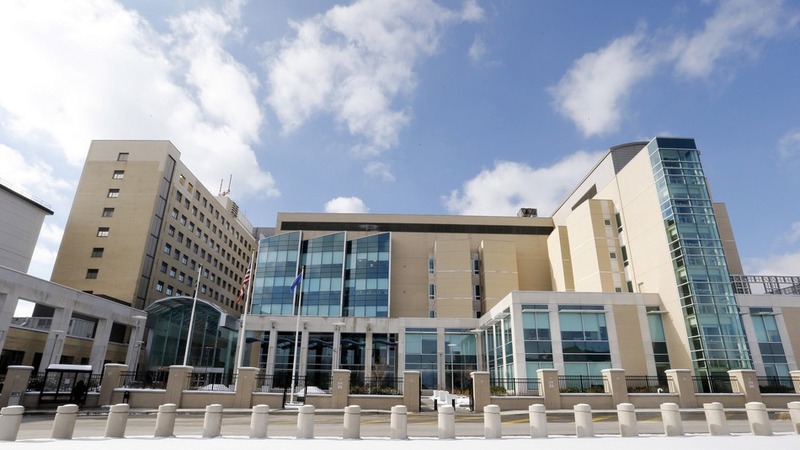 In June of this year, it got blasted for underreporting veteran complaints, which ran the gamut from slow response time to poor care. Eventually the Secretary of the V.A., Eric Shineski, resigned. WASHINGTON, DC - NAVSO's CEO, Chris Ford, served among distinguished colleagues today on Capitol Hill as part of a panel discussing the power of data-driven collaboration. The event, hosted by the University of Southern California's Center for Innovation and Research on Veterans & Military Families (USC CIR) and Deloitte, unveiled the results of the recent LA Veterans Survey. Other panelists included Philip Brozenick (Deloitte), Phillip Carter (CNAS), Terri Tanielien (RAND) and Casey Littlefield (Social Finance). Psychiatrists have long known that a patient's risk for suicide spikes after hospitalization for a mental health disorder. But being able to predict who may be at the most risk has proved elusive: Few patterns have emerged from the thousands of post-hospital suicides in the U.S. to determine who might need extra support once they've been discharged. Google unveiled a new website on Tuesday hoping to lure military veterans to work at the tech giant. The Veterans hubs is an extension of Google's career page, offering information on available jobs and how military service can translate to working at the company.